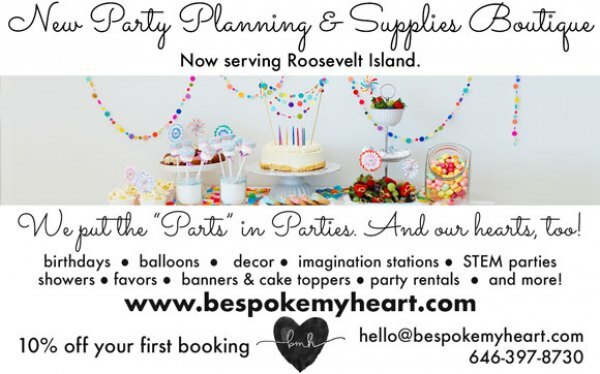 Bespoke My Heart is a party planning, supplies, and rental boutique on Roosevelt Island bringing new services, products and innovative party experiences to our community at an affordable price. Planning a party on Roosevelt Island used to be quite difficult. 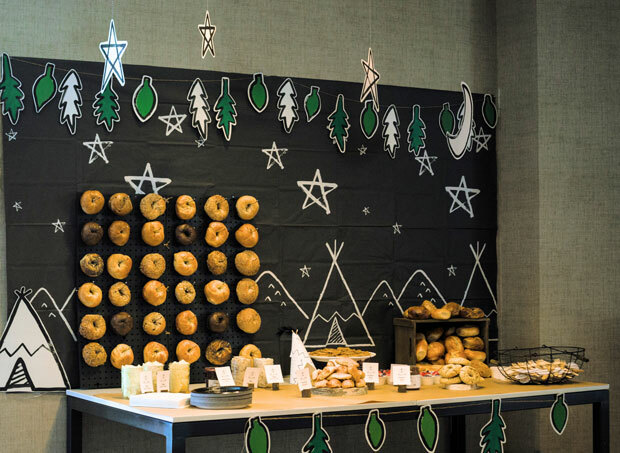 There are no professionally run party venues, or even a store to purchase decorations. Bespoke My Heart now offers mobile, unique and interactive parties catered to your needs; party supplies 'by appointment' or free home delivery; party rentals, and more! There is no longer a need to travel to Queens or Manhattan to find supplies or a suitable space for your party. At Bespoke My Heart we put the parts in parties. And our hearts, too! For more information about how our services work, check the tips below or contact Bespoke My Heart at www.bespokemyheart.com, by emailing hello@bespokemyheart.com or calling 646-397-8730. Here are a few ways Bespoke My Heart can help make your next Roosevelt Island party stand out on any budget. With some creativity and a lot of love you can really engage your children and excite your guests with your own brand of decorations. 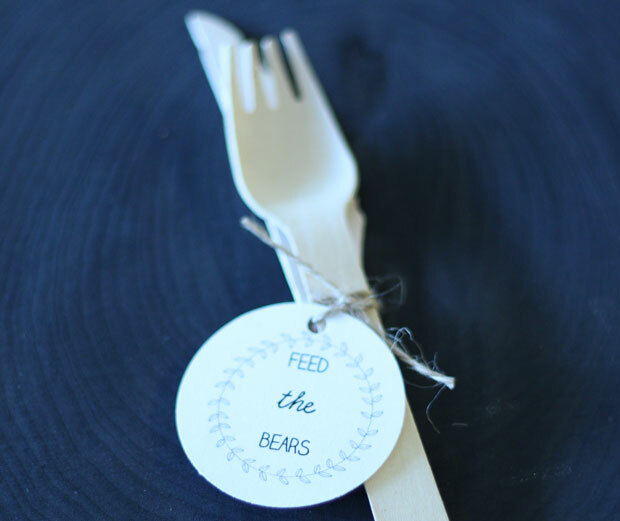 Natalia from Bespoke My Heart accomplishes this by designing inspiration boards with clever ideas to turn ordinary things like napkins, plates, utensils, food stations, party favors, and more into engaging creations. She then hand crafts each decoration to build the theme into every piece your guests interact with. Leaving kids to their own devices (literally and figuratively) at a party often results in unhealthy and undesirable activity. Bespoke My Heart promotes what we call “Imagination Stations” which are unique play areas for your party where children can engage in fun, safe and constructive play. 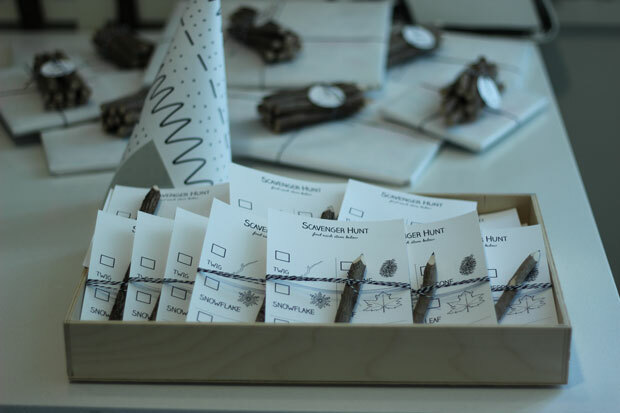 Our “STEM Parties” take core educational concepts from the classroom and apply them to a party atmosphere. The results are amazing! Children have a blast and parents enjoy a more well-behaved and engaged gathering of beautiful young minds. Shop 'Till You Drop! 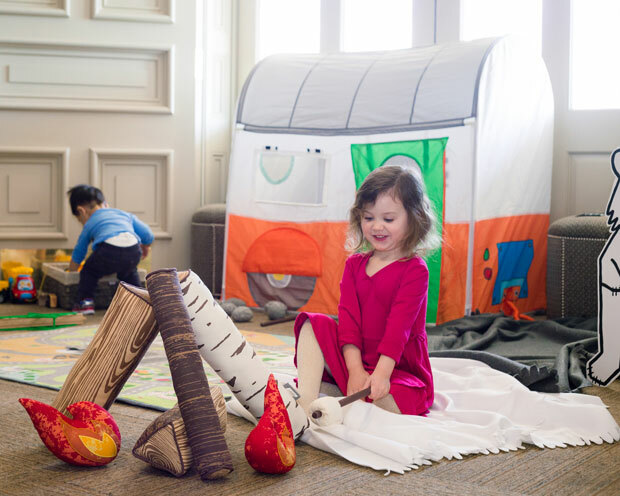 At our Marketplace ● Build and Fix at the Construction Site ● S'mores & More at our Campsite ● Be a Star on the Stage ● Prince & Princess ● Little Picasso Paint Studio ● Our Town Bus and Train Play ● Play-Doh® Station ● Little Bakers ● Build a Robot ● Mad Scientists ● Dinosaur Dig ● Dress Up ● Unicorns and Rainbows ● Nail Salon ● and Much More! The way you serve ordinary food can become its own experience that your guests will walk away from talking about! Bespoke My Heart can assist with catering options, cakes and dessert, and also build them into your theme! From custom dessert tables, cake toppers and decorations, unique food preparation and serving, we can really spice things up and create engaging, mouth watering experiences. For some reason we found people (especially the children) will eat a lot more at the party when it’s build into the overall experience rather than simply placed on a table with plates and forks. So let us arrange your catering food, cake and dessert so you don’t have to!. 4. Make the Kids Table the cool place to be. This is often one of the more overlooked areas of a party that can be a big difference maker. A “kids table” is more than just an adult-sized table with paper plates and no knives. It’s a central piece of the party where children gather together to eat and celebrate their guest of honor. In all Bespoke My Heart party packages you’ll find a children’s table setup. We include tables and chairs built for kids as well as work to incorporate your party theme, decor, food, entertainment, activities and favors! Some people love the do-it-yourself aspect of building a party. Others would rather sit back and enjoy the special occasion, not to let it slip away because you were too busy blowing up balloons, setting up the food and decorations or making sure your guests had a good time. Mobile - We can bring the party to you, or we can provide you with a venue to suit the needs of your event indoor or out (especially fun for those Spring/Summer/Fall parties). Unique - We can customize everything from invitations, favors and paper goods to backdrops, balloons, food, dessert and more. Incomparable - Bespoke My Heart parties are never one-dimensional and the experiences are all equally amazing. There are many options to choose from and each new party is unlike any other one created. Our promise is to bring the best service and affordability without having to leave our wonderful island. You can contact Bespoke My Heart at www.bespokemyheart.com, by emailing hello@bespokemyheart.com or calling 646-397-8730.